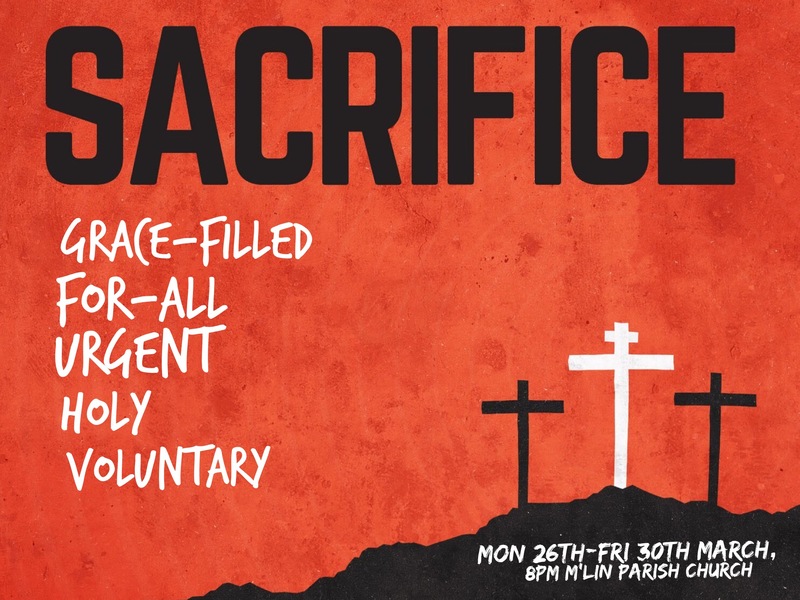 It will be amazing during Holy Week, each evening in Magheralin from Monday to Friday (26th-30th March) at 8pm, to look at the gift of Christ’s SACRIFICE. 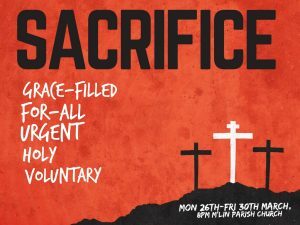 A sacrifice that was “filled with Grace”, was “for all”, was “urgent”, “holy” and “completely voluntary”. Do join us for these special evenings to hear more about God’s Amazing Grace! Previous Previous post: A Word from Simon – Goodness Gracious! 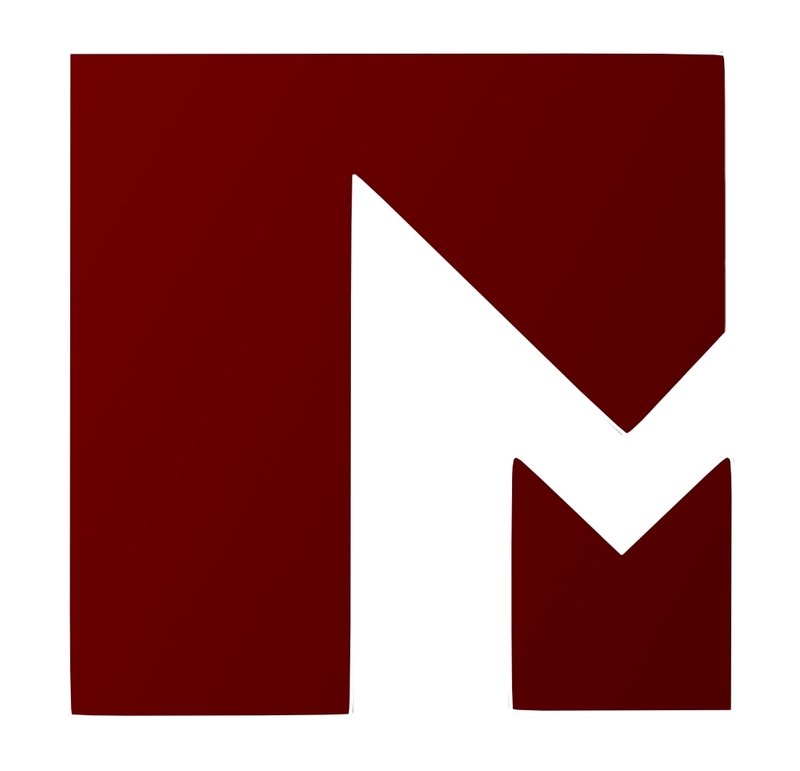 Next Next post: Mark’s Good News Ch 14:1-11 – What is Jesus worth?